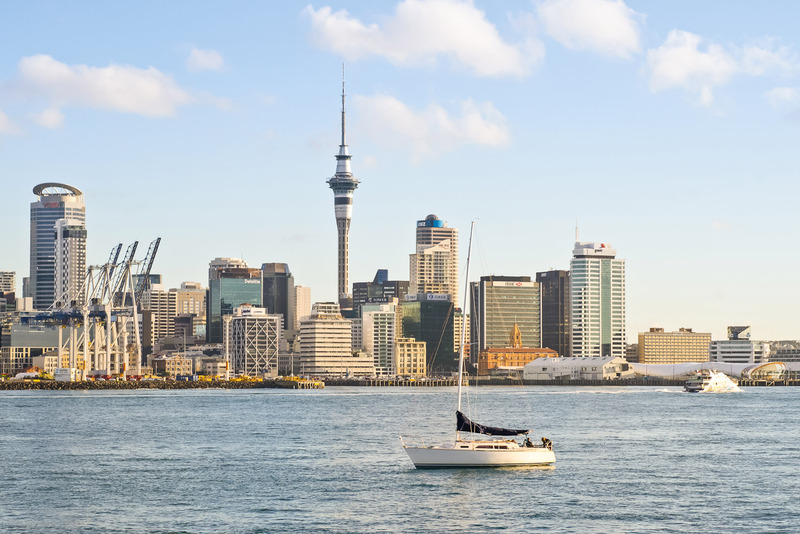 Insider’s guide to Auckland in New Zealand, ranked #35 in our countdown of ‘100 Most Incredible Cities in the World’. Following an edgy makeover, Britomart is one of the stars of Auckland’s dining scene. The superb food from this eclectic and hip collection of cafes, bars and restaurants is complemented by funky new fit-outs, from a revamped industrial garage to minimalist modern spaces. This district is Auckland’s newest foodie precinct, featuring more than 20 bars and eateries, a number of them led by internationally renowned chefs including Al Brown, Peter Gordon, Sean Connolly and Nic Watt. There’s authentic tapas at Bellota, NYC style Federal Delicatessen and contemporary NZ food at The Grill. This inner-city suburb epitomises Auckland’s urban style. Enduring favourites sit alongside stylish new cafes and restaurants, including those in popular Ponsonby Central, a laneway of street vendor-style eateries and an organic produce market. On Saturdays and Sundays La Cigale French Market in Parnell features pastries, meats, cheeses, preserves and more. North of Auckland is Matakana Village Farmers’ Market on Saturdays, another great place to pick up artisan cheeses, Italian meats, organic chocolate, chutneys and craft beer.